The pastoral leader is the primary spiritual leader of the congregation. The pastor carries the responsibility for a number of different ministry tasks, which are condensed into seven categories. Effective pastors will also take intentional time for their own spiritual growth and restoration to maintain a vital ministry. 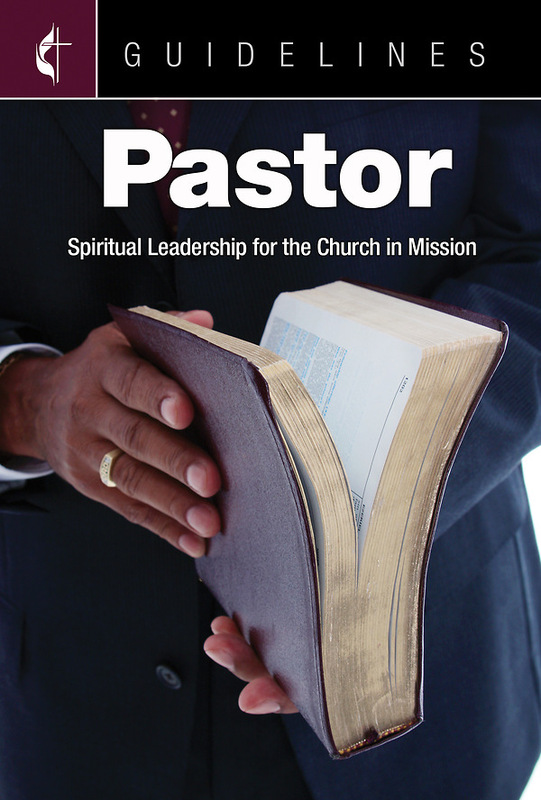 This Guideline helps each pastor navigate their role a pastoral leader.